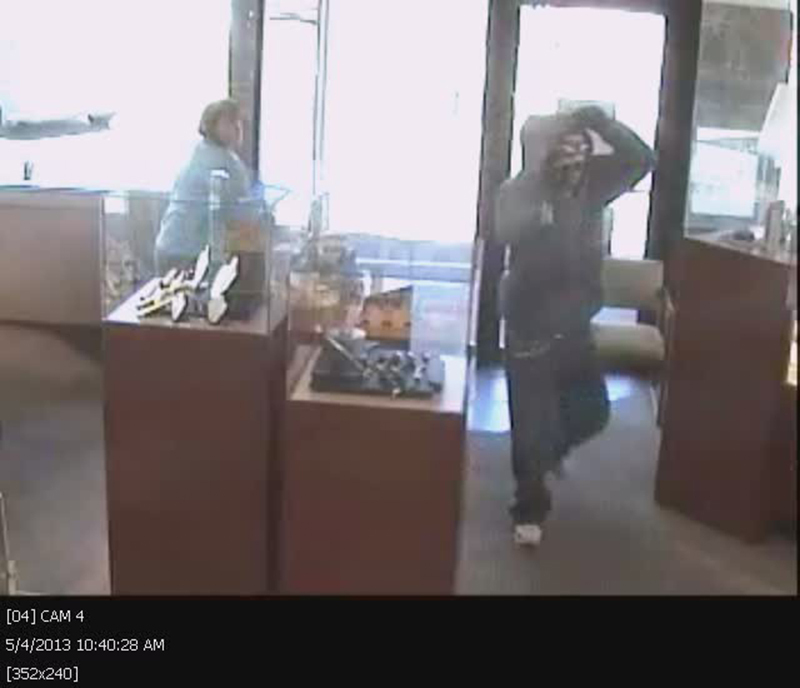 In May 0f 2013 and armed robber attempted to rob the Bonaci Jewelry Store in Kent, WA. The robber came in with his gun drawn, Bob Bonaci had little time to react but react he did. He performed the indicated response and the robber was found dead on a bench some time later. There are many lessons to learn from this incident. The first lesson is how fast this can and did happen and how little time you may have to react. We have several videos from a couple of different angles showing how quickly this transpired. Sound solid fundamentals of self defense. I’m glad to see the ProArms Podcast is back! Just a quick comment on podcast 84….. I’m a gun guy and I work as a telecommunications and networking guy at a small college in southwest Vermont. Being into gun and computers I typically surf the net reading forums, blogs, and listening to podcasts. Over the years I’ve learned to take anything you read or hear about online with a grain of salt. As we all know, it’s common place to run into everything from legit information to armchair commandos and mall ninjas….. So “don’t believe everything you hear (or see)” becomes the common theme. There are a lot of great podcasts out there. I love listening to Tom Gresham, Kenn Blanchard, and The Gun Dudes, but the value of what I get from The ProArms Podcast is truly without measure. I respect the other shows I’ve mentioned but, to the best of my knowledge, none of these folks have ever actually had to shoot someone (maybe Kenn but that was a different setting). Listening to the interviews you and Mas conduct is easily worth 10 fold to me what I get anywhere else. This is the real thing from the real people; the people that have had to live through it. So I’d like to offer a big thank you for all your hard work and all the hard work the ProArms team puts into the podcast. I look forward to episode 85! Thank you Karl for your kind words. It’s people like you that make this all worthwhile. That is exactly our goal, to provide real world examples presented by the people who have gone through it. I have a few more of this type waiting to get edited and posted so stay tuned.